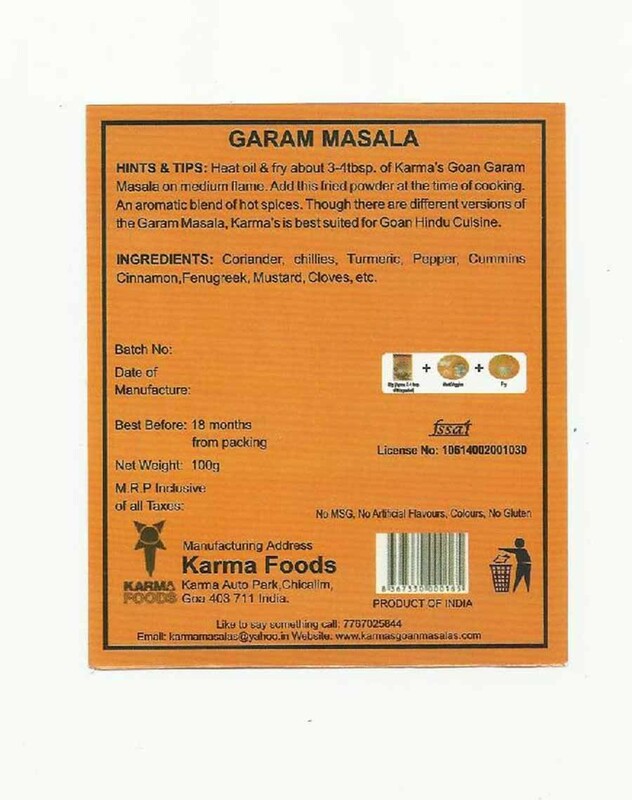 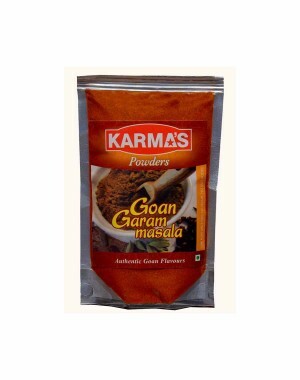 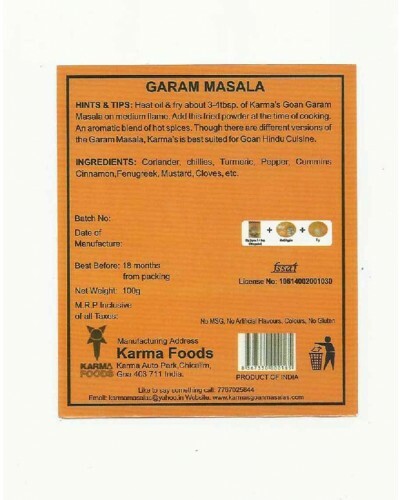 Garam Masala is a key Ingredient in any Indian cuisine. Each region in our Country makes its own blend of spices. Add a touch of Goan Flavour to your Meat and vegetable dishes.